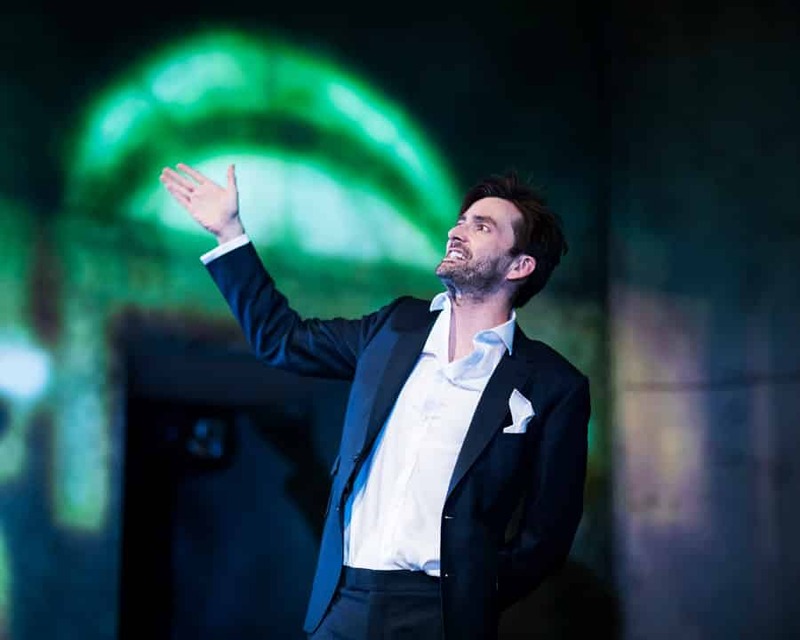 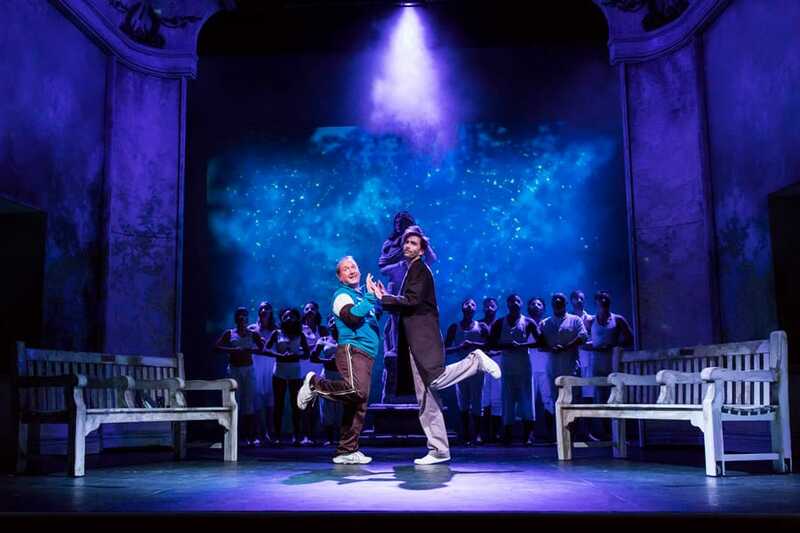 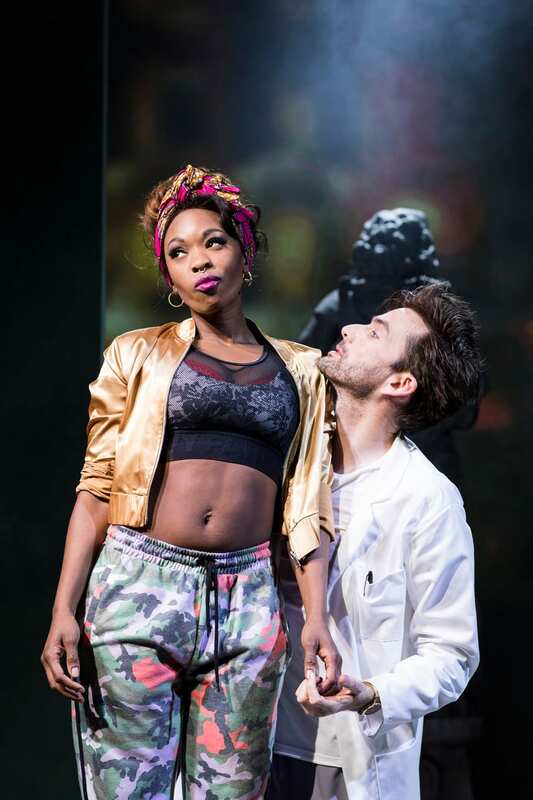 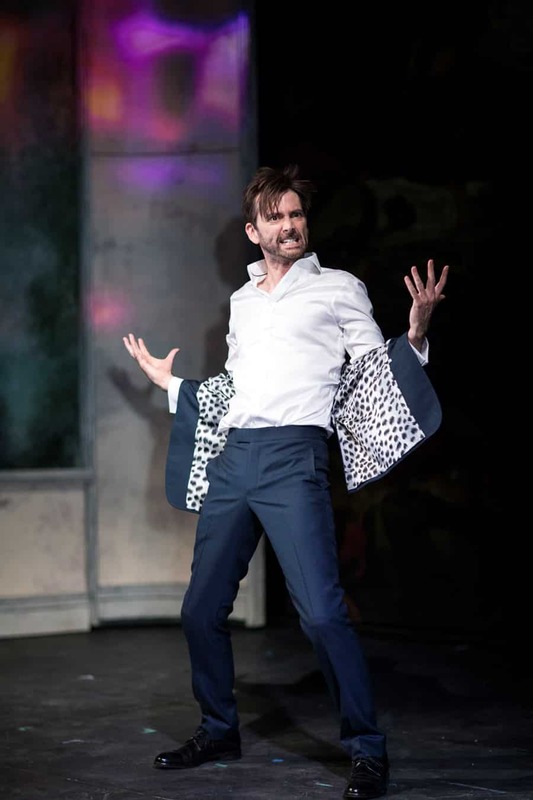 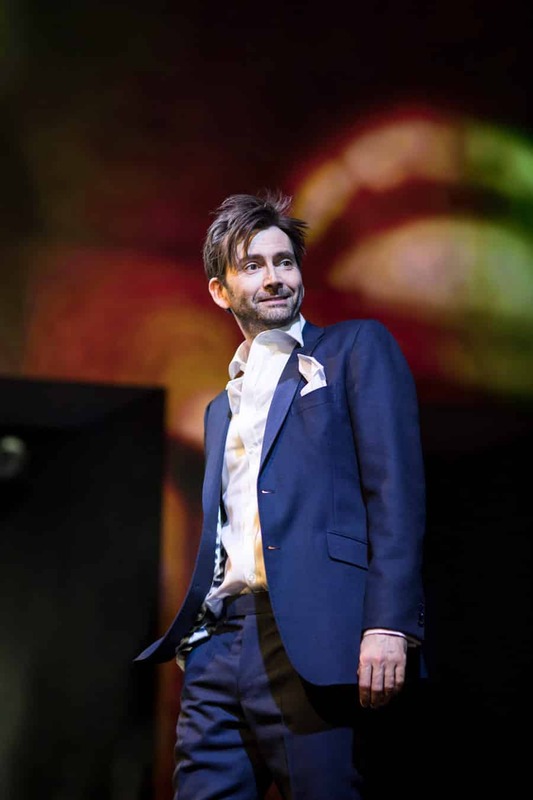 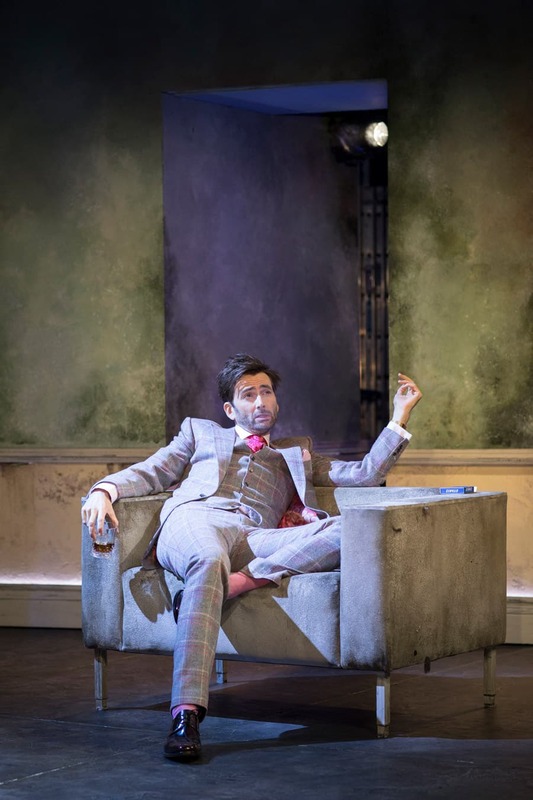 We are pleased to bring you Helen Maybanks’ great production images from Patrick Marber’s play Don Juan In Soho starring David Tennant which opens at the Wyndham’s Theatre tonight for a strictly limited eleven week run. 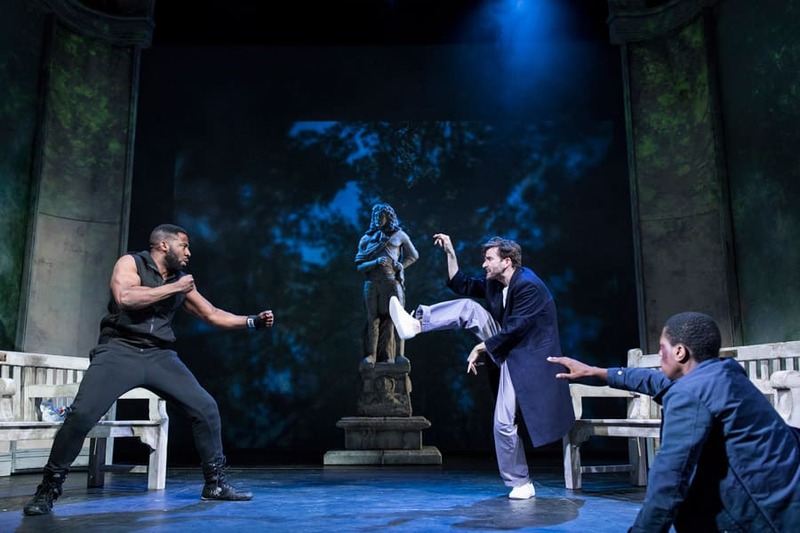 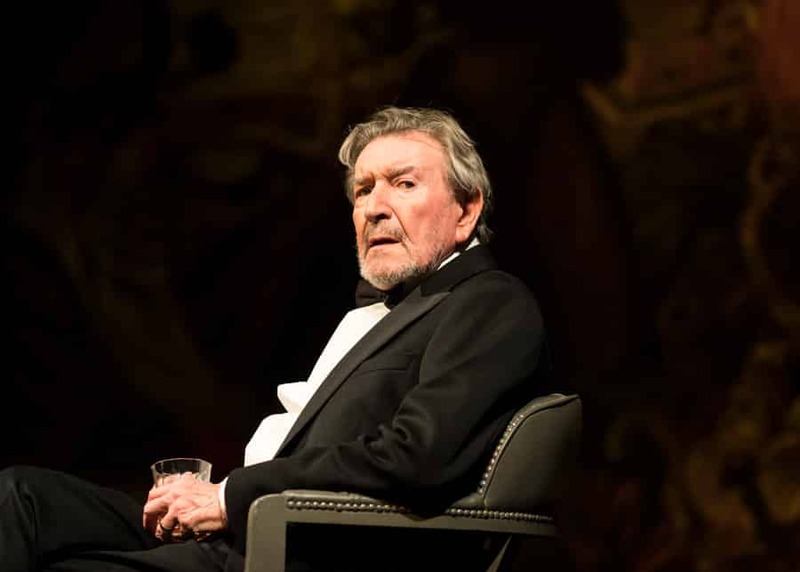 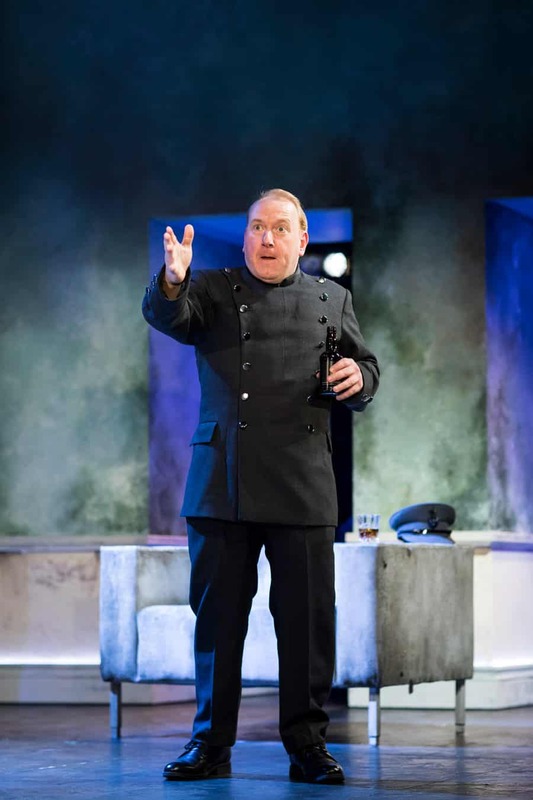 “Please don’t be charmed, he’s not a lovable rogue…” Loosely based on Molière’s tragicomedy ‘Don Juan’, this modern update transports the action to contemporary London and follows the final adventures of its debauched protagonist – a cruel seducer who lives only for pleasure. 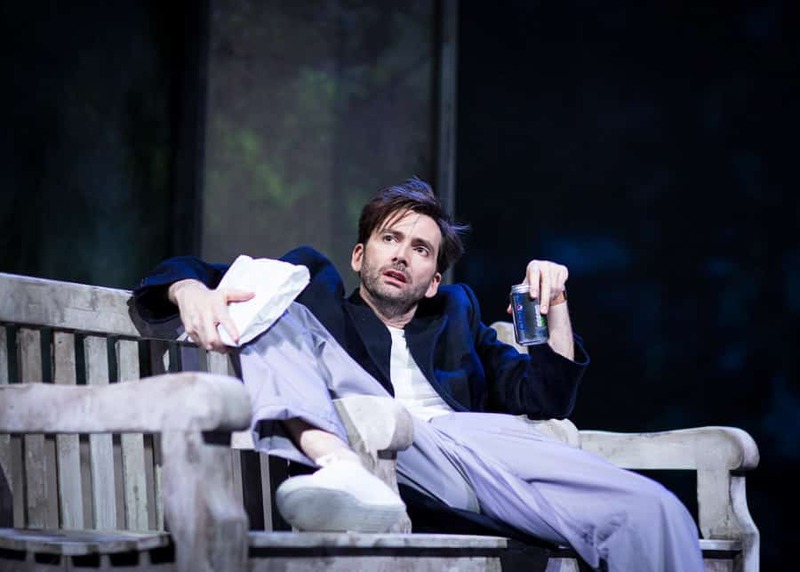 David Tennant (DJ) plays the title role in Patrick Marber’s Don Juan in Soho with Adrian Scarborough as Stan and Gawn Grainger as Louis. 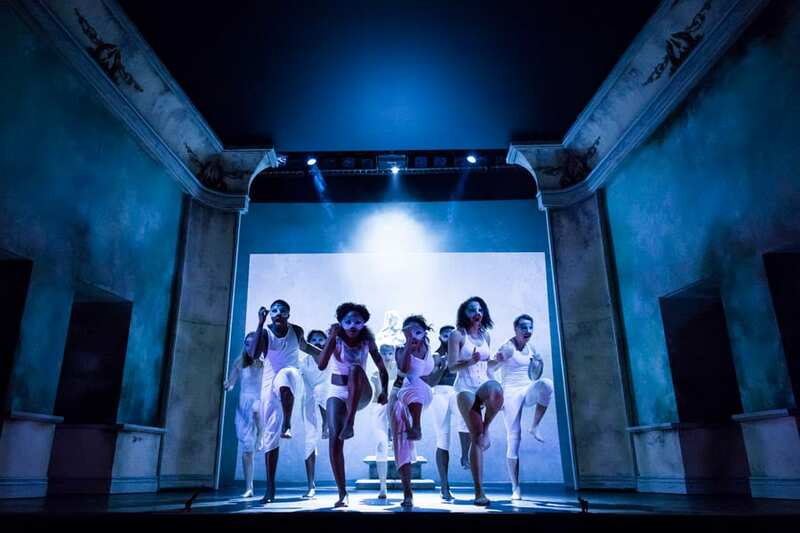 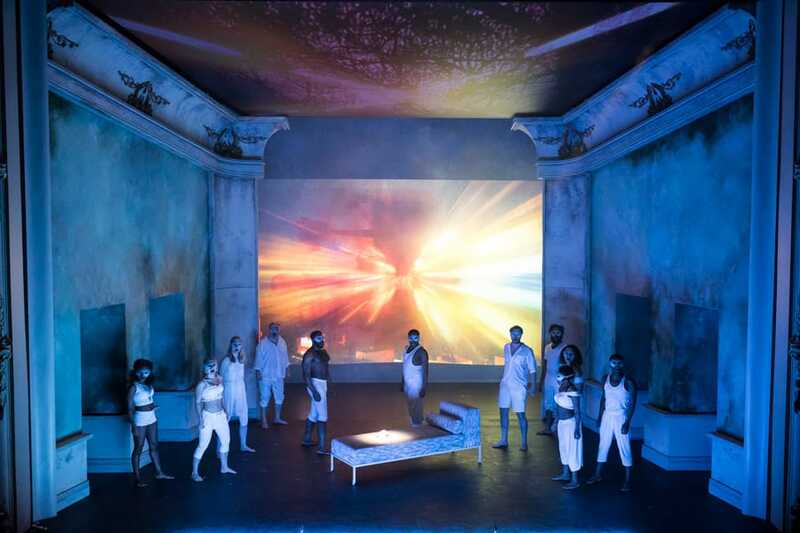 They are joined by Theo Barklem-Biggs (Pete), Mark Ebulué (Aloysius), Mark Extance (ensemble), David Jonsson (Col), Dominique Moore (Lottie), Emma Naomi (ensemble), Alice Orr-Ewing (Mattie and Ruby), Himesh Patel (Vagabond), Adrian Richards (ensemble), William Spray (ensemble), Danielle Vitalis (Elvira) and Eleanor Wyld (Dalia). 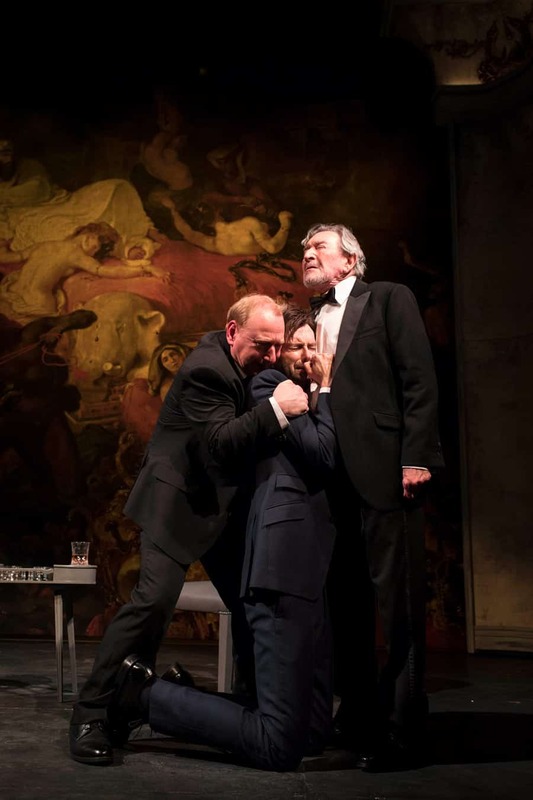 Members of the Don Juan In Soho Company. 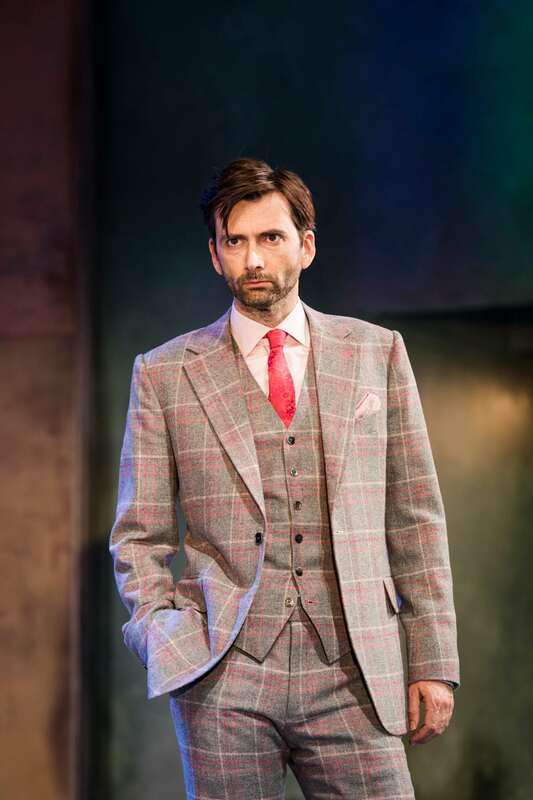 Adrian Scarborough, David Tennant and Gawn Grainger in Don Juan in Soho.